Every dog boarding in our facility receives individualized attention during their stay. Clean, spacious kennels provide indoor and outdoor space while our 5 separated yards allow for individual outdoor play time. 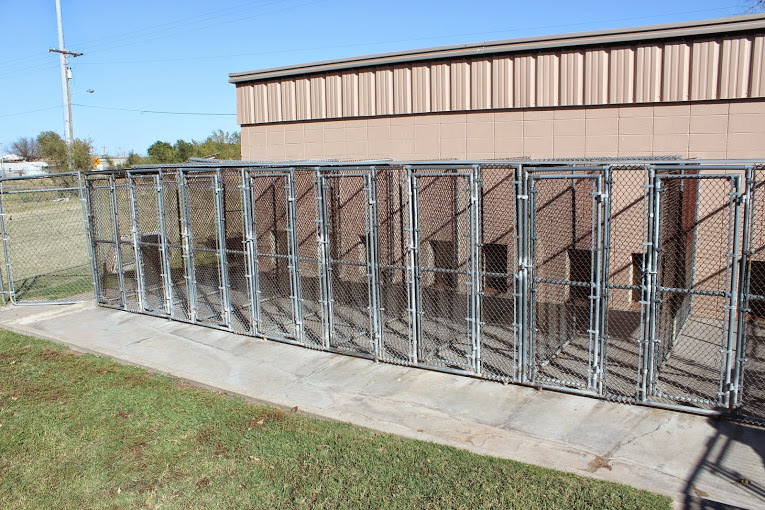 Our average dog kennel provides more than 20 square feet of indoor kennel space with more than 30 square feet of attached outdoor kennel space. 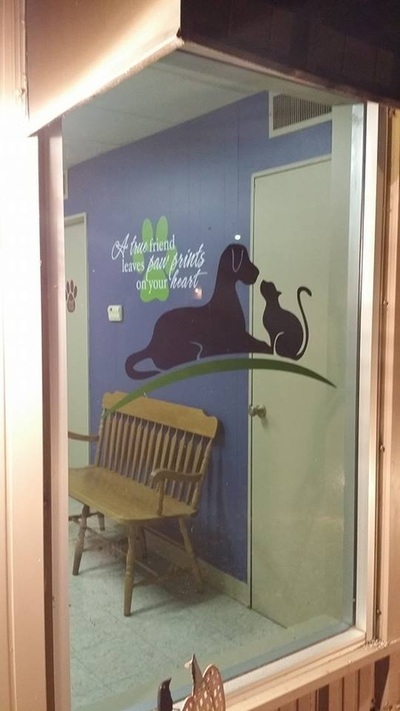 FAC boarding kennels is also very proud to offer a separate "quiet" boarding area for smaller dogs or senior pets who would prefer a less active boarding kennel experience. Our cat boarding facility has been recently renovated! 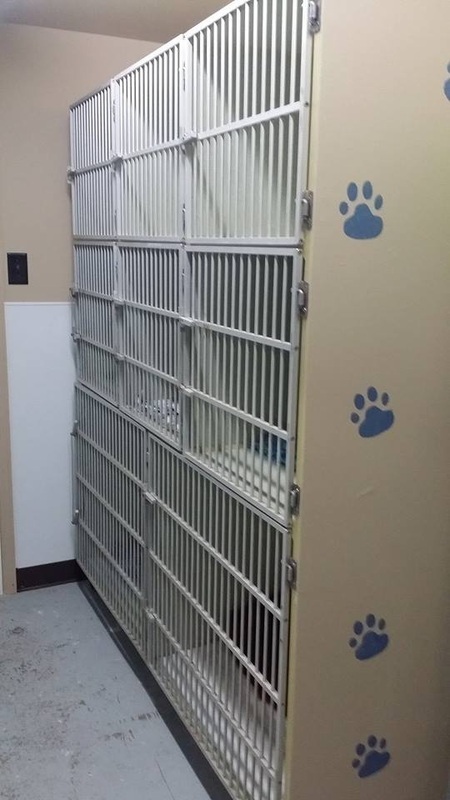 Each spacious kennel includes plenty of vertical space for the curious cat to explore. Cats love to perch on the elevated ledges and observe the action around them. 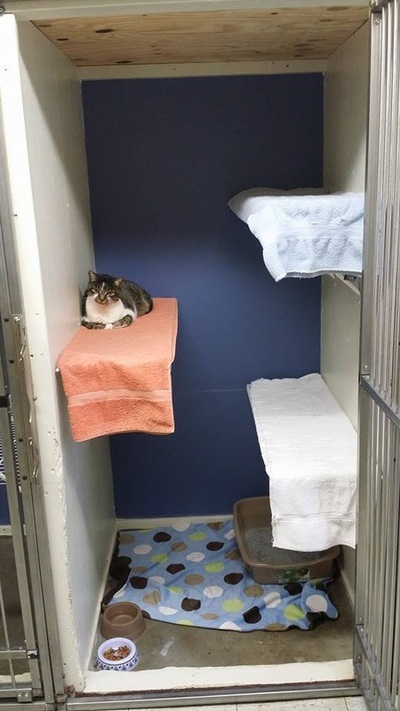 These enclosures are great for a single cat, but also perfect for a multi-cat household that would prefer their cats stay together during their boarding experience! Q: What are the vaccine requirements for my pet to board? A: Proof of vaccination is required for all boarding pets. Dogs must be up-to-date on rabies, distemper/parvo, and bordetella vaccinations. Cats must be up-to-date on rabies vaccines. You can bring documentation with you at check-in or have your veterinarian fax the information directly to us! We also highly recommend that your pet have a flea preventative prior to their arrival at the boarding kennel. Q: What should I bring with my pet when we check-in? A: FAC requires that owners provide enough food to feed the pet during their stay as well as feeding instructions for each pet. If your pet is on medication, please be sure to bring these in clearly labeled containers with instructions for administration. 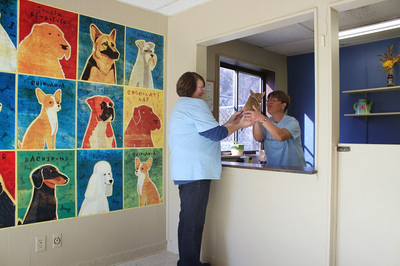 Additional items such as treats and toys are welcome, but not required. 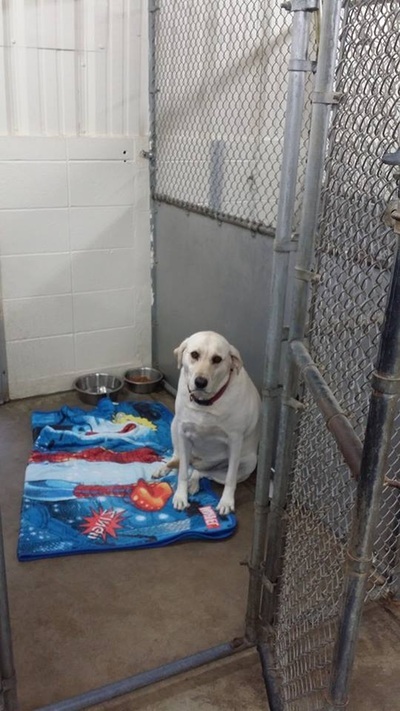 FAC will provide blankets for every pet -- you do not need to bring bedding with your pet. If bedding is brought from home, FAC cannot accept any responsibility for this bedding and will be unable to launder it if it becomes soiled. We do not recommend bringing feeding dishes unless they are specifically required for your pet. Make sure you also bring proof of vaccinations if they have not been directly faxed to us as well as a SIGNED boarding registration and agreement. Q: What are your hours? Can I pick up my pets on a weekend? A: Our hours are listed below. We are happy to offer weekend hours for our clients' convenience on Saturday and Sunday! Q: I'd like to see where my pet will be staying. Can I take a tour? A: YES! We have an open-door policy and are happy to provide tours anytime during regular business hours. Q: What will it be like for my dog while they are boarding? A: Dogs have indoor AND outdoor access in individual runs during normal business hours. We have 5 separated, fenced yards and try to get every dog time to play in our yards for at least 30 minutes per day. Our kennel technician enjoys playing ball in the yard with our active dogs! All outside time is weather dependent -- with outdoor access limited in case of extreme hot, extreme cold, or rain. We do not let dogs from different households out in the yards together at any time, unless specifically requested by the owners. All dog runs are cleaned and sanitized daily. Each dog is fed as individually instructed which makes the transition from home to boarding kennel easier. For more information, please see our boarding agreement document or ASK! We are happy to answer questions.